7 Things You MUST Do In Nashville This Holiday Season! The winter season is ideal f0r staying indoors and spending quality time snuggled up by the fire with a cup of hot cocoa! As tempting as it can be to avoid the frigid temperatures and enjoy the comfort of your own home, it’d be a shame to allow the whole holiday season to pass you by without experiencing some very “Nashville” holiday activities. Stay warm and enjoy the festivities! There’s nothing better than ringing in the New Year with the beautiful sites of Nashville along the Cumberland River! Climb aboard the 300-foot-long paddle wheel riverboat, which holds the record of the largest showboat in the world, and indulge in 5-star cuisine and entertainment. With different cruise options such as a dinner featuring a six-piece band performing all your Christmas favorites on a beautiful Victorian Theatre stage, or a beautiful lunch cruise with performers covering your all time favorite country songs, you’re bound to find the perfect experience to make your Holiday season a memorable one! The Marriott owned Gaylord Opryland Hotel is an oasis, spread across 9 acres of beautiful landscaping. With winding rivers throughout the property, walking paths, and a Christmas lights display that never disappoints, this experience is sure to put you in the Holiday spirit! The resort offers many dining options as well as boutique shopping, making it a fun date-night spot or family Christmas outing! Not only is the Gaylord known for their incredible lighting display, but also for their indoor winter wonderland attraction ‘ICE.’ Upon entering, you will be issued a parka to keep warm, as the entire tour is kept at a chilly 9 degrees! ‘ICE’ features two million pounds of colorful ice sculptures hand-carved by 40 artisans from Harbin, China, a full nativity scene sculpted in ice, and a family fun-filled race down two-story tall ice slides. Bundle up and bring the whole family to stay warm. This will be a Nashville treat you’ll never forget! Featuring the hit songs “You’re A Mean One, Mr. Grinch” and “Welcome Christmas,” The Grinch musical comes to life on stage, all in Nashville’s cherished Grand Ole Opry! Filled with heart, soul, and pure entertainment, this production is a perfect Holiday outing for the whole family. Celebrate the season at Cheekwood Botanical Garden! Nashville’s newest holiday LIGHTS tradition returns for it’s second year with ONE MILLION LIGHTS illuminating throughout the gardens, showcasing the prettiest winter stroll. Tickets on sale now! 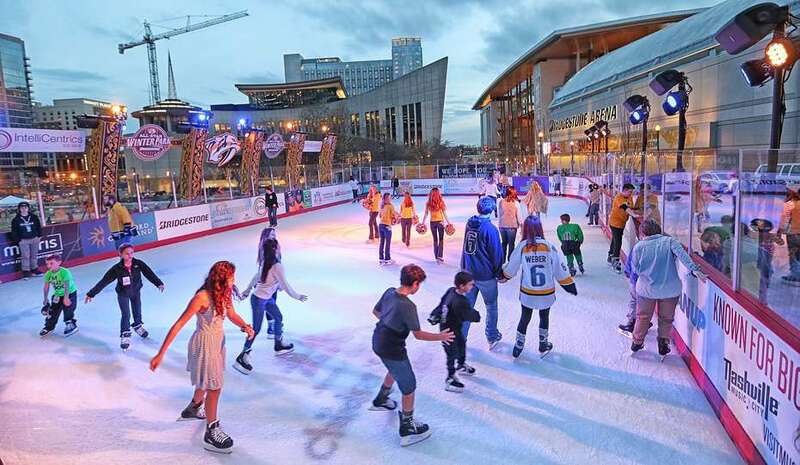 Located at Walk of Fame Park in the heard of downtown, Smashville Outdoor rink is open to the public for the winter season. The rink offers public skating, 3-on-3 hockey, skate lessons and more! This is the perfect opportunity to burn off those extra Holiday pounds & have fun doing it! Come see the classic holiday movie performed live. With the famous leg lamp, pink bunny suit, and one-liners like “You’ll shoot your eye out!”, the “A Christmas Story” play is one you won’t want to miss. Get your tickets now! 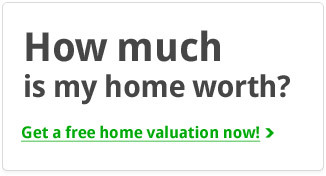 or click here to see homes near the downtown holiday festivities! The general jackson boat is a must… I agree!